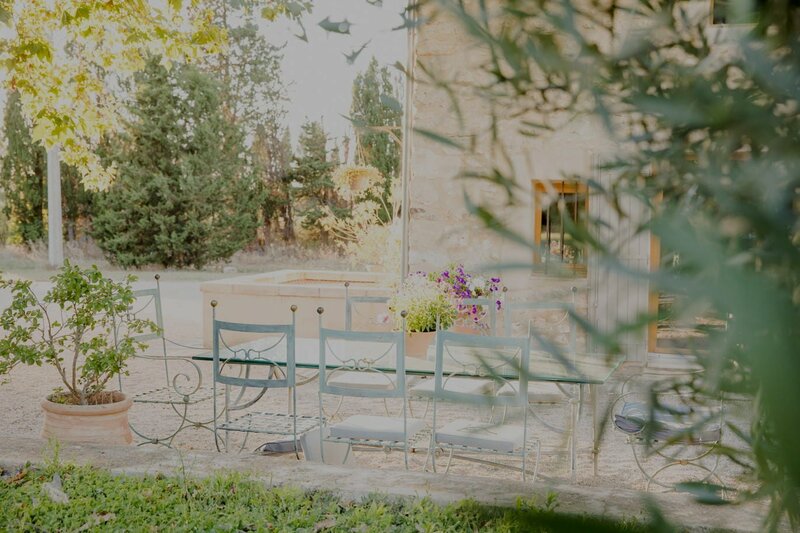 Pilgrims far and wide in pursuit of creative enlightenment are journeying to Eygalières, Provence, Southern France to attend the NG Art Creative Residency run by Nicky Ginsberg at the 15th century Provencal homestead, Mas des Pelerins; House of Pilgrims.  A home away from home, NG Art Creative Residency is an international multi-disciplinary creative residency that offers a place of respite, nourishment and enlightenment for creatives who seek to enrich their creative process. 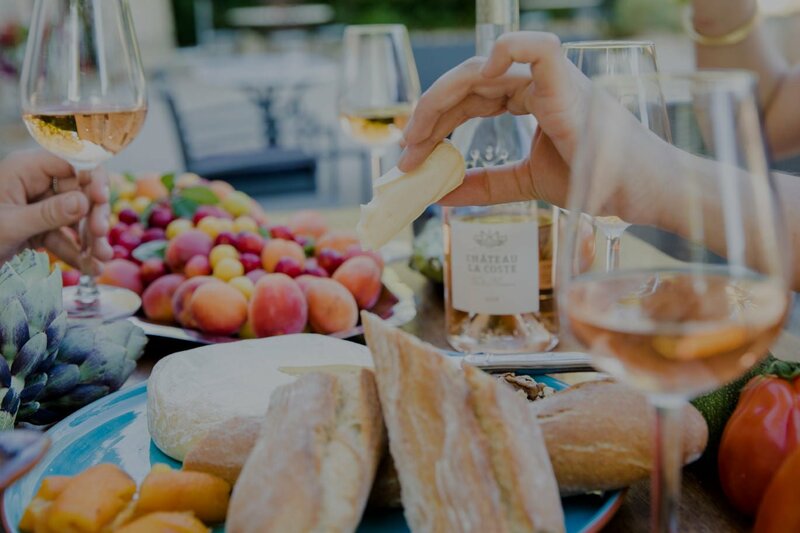 Residing alongside mentor Nicky Ginsberg, you will feast on home-cooked fare and Provencal delicacies from dawn ’til dusk, sample some of the finest Côte de Provence Rosès of the region, and explore a backdrop of traditional gastronomy and long-celebrated tapestry of art and culture. 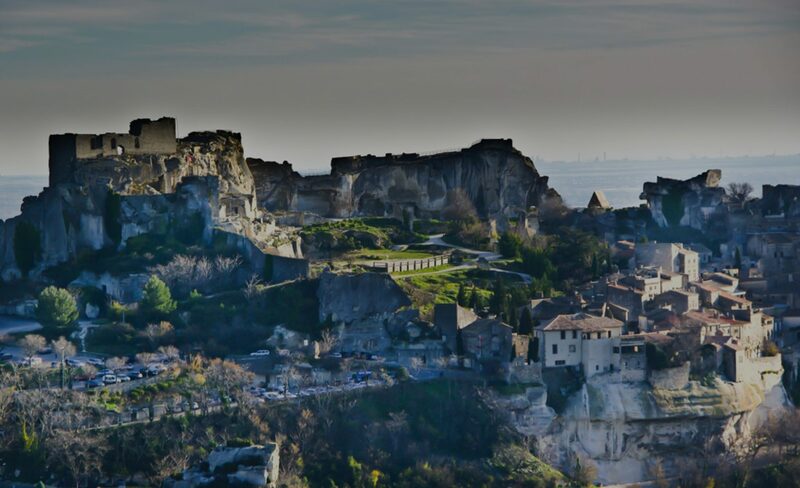 The picturesque and historical village of Eygalières is located in the Provence-Alpes-Cote d’Azur region, surrounded by the Alpilles mountains, Baux-de-Provence and Saint-Remy-de-Provence. 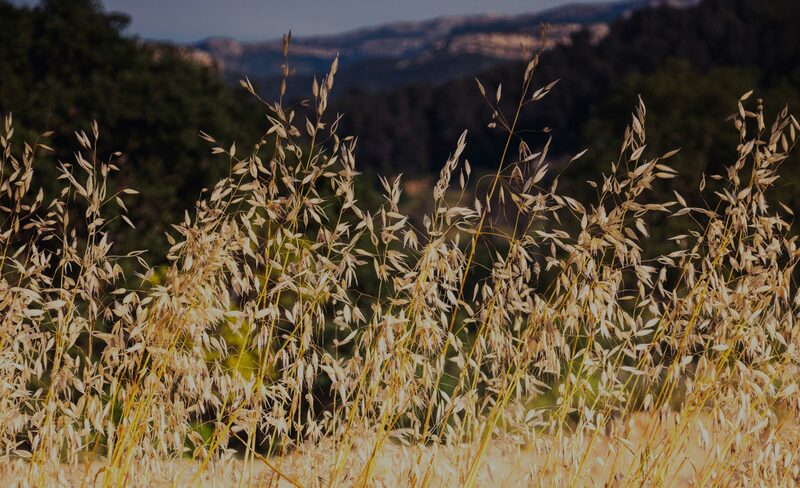 With 300 days of sunshine a year, the tight-knit community can be found creating art, music, poetry, literature and philosophy en plein air, in the fields of gold. 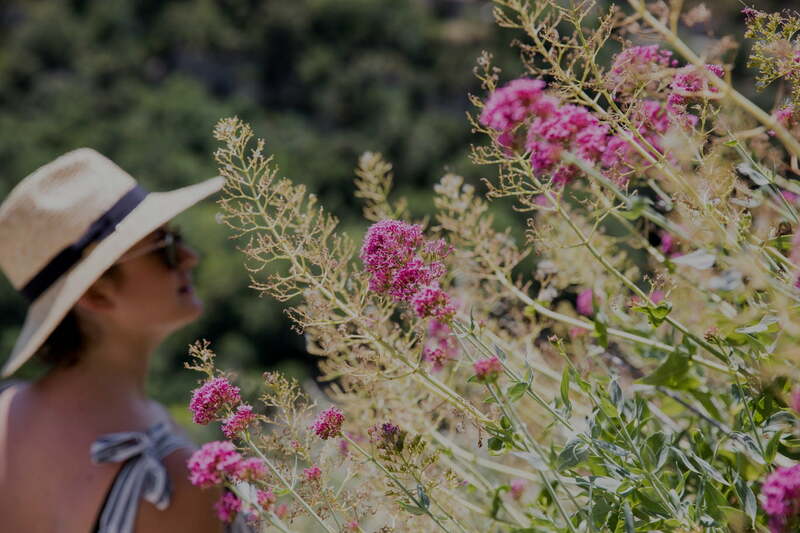 Explore the weekly farmers markets, learn the native tongue, steep yourself in French history, try your hand at traditional Provencal cooking, engage in philosophical enquiry, enjoy guided historical walking tours, bicycle expeditions through the countryside, and join fellow creatives and the local artist community at evening soirées, feasts for the senses and creative workshops. NG Art Creative Residency is a sanctury for creatives to create, paint, draw, sculpt, write, sing, rhyme, film, photograph, ponder life and collaborate, both in the studio and en plein air. 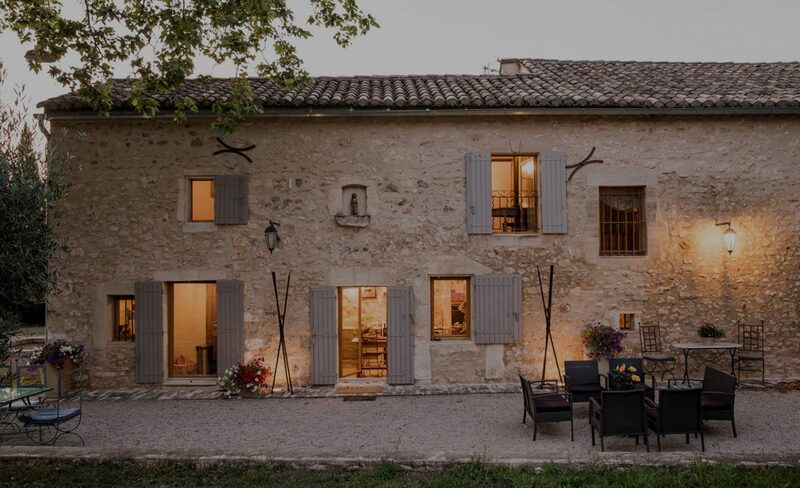 Open from September through May year-round, Mas des Pelerins offers 3, 4, 6 and 8 week residencies and caters for a maximum of 6 creative residents. Creatives can apply by submitting a 600-word response to a number of criteria and providing an example of work.